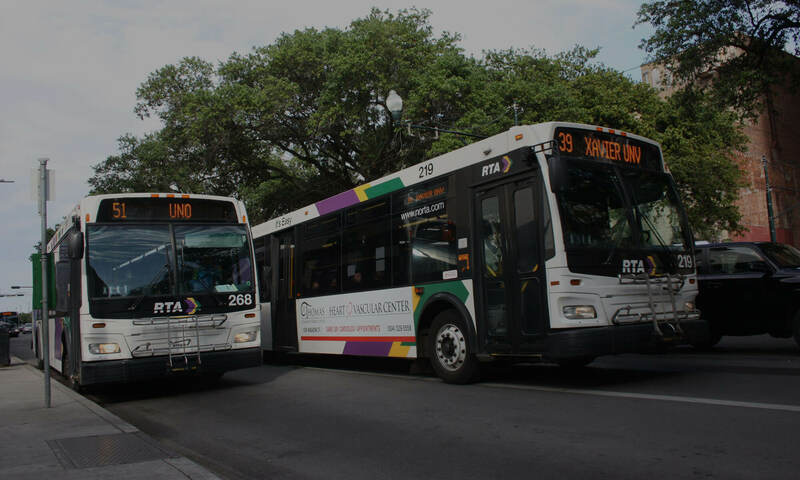 RIDE New Orleans is excited to partner with ULI Louisiana for an afternoon transit pub crawl through the city of New Orleans! Saturday, June 13th we will meet at Union Passenger Terminal @ 1 PM to start the crawl. We will then catch the 15 Freret and make several stops before we return. Tickets are required and include a jazzy pass for the day and drinks discounts along the route. Sharing their perspectives on the future of NOLA Transportation will be Cedric Grant, Executive Director of Sewerage and Water Board of New Orleans & Rachel Heiligman, Executive Director RIDE New Orleans. I promise their knowledge of transit will be intoxicating! 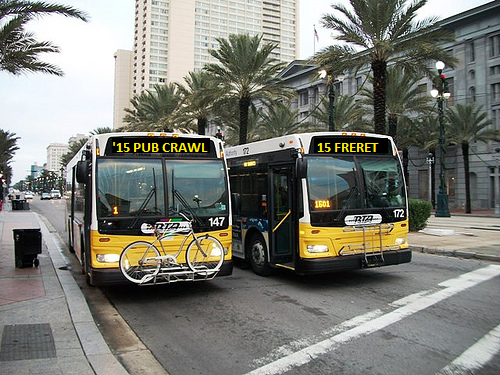 So join us Saturday, June 13th for friends, fun, and of course a couple of cocktails for our 2015 Transit Pub Crawl! Check out the complete schedule below, tell your friends, and purchase your tickets today!